The windshield of a car does more than just keep out the wind and rain, heat and cold and untold number of bugs and other flying objects and debris off the face of the driver. The reason why most car owners delay to get the chipped or broken windshield repaired is because of the limited knowledge about the role that auto glasses really play. It does a lot more than improving the appearance of the car! A broken or chipped windshield is not only an unsightly blemish on a car but it is also a major safety issue. For people who are driving with damaged windshields is actually putting their lives as well as the lives of the passengers at risk, not to mention the people walking on the road. 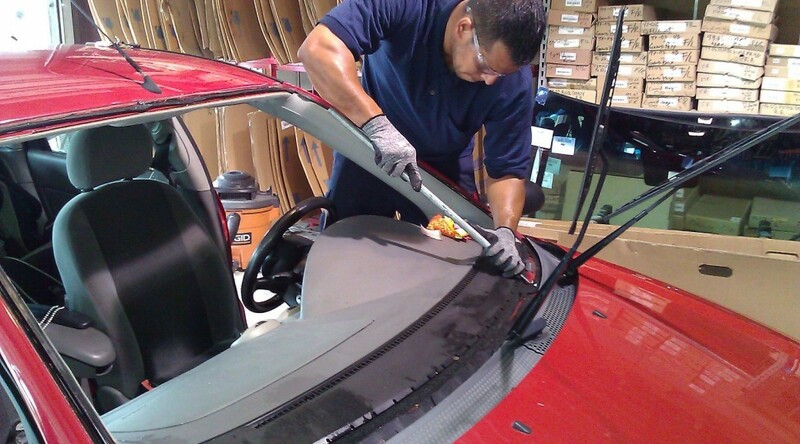 By opting for auto windshield repair service, one will be decreasing the susceptibility to get into an accident. What is the Importance of Windshields? It actually forms a crucial part of the structural integrity of a vehicle and protects the driver and the passengers during an accident, especially if it’s a rollover accident or a head-on collision. It would do no one any good if in an event of even a minor accident, the glass flies off and the driver is thrown out of the car leading to fatal injuries. Availing car door glass repair services the moment you notice a slight scratch is properly the best idea because that is going to save you a lot of money. If you sit around and let the scratch become bigger and form cracks, then you possibly might have to look for a replacement altogether. Also, it is always good to get your vehicle checked by experts every once in a while because sometimes the windshield and auto glasses might seem alright but they might not be properly installed and that too is a hazard when driving on the road. You don’t want to be ejected out of the car during a collision. 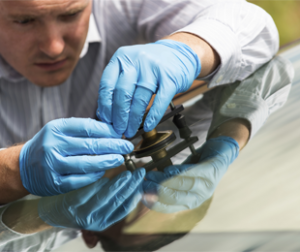 So, get in touch with an auto glass repair and replacement expert and get your car checked out today!